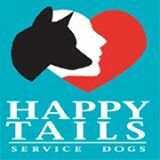 Happy Tails Service Dogs Training is dedicated to the education and training of a person with a disability and those who are deaf or hard of hearing how to train a dog to become a working team. This in turn will lead to greater independence in their homes, neighborhoods and communities. Learned tasks are based on individual needs of the owner, thus enhancing their daily activities. Phoenix Metro, Prescott, Prescott Valley & Chino Valley, Az. 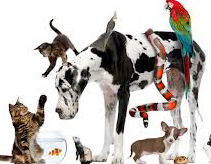 Pampered Pets and Plants, Inc. offers a unique blend of customized services while you are away on business, vacations or unexpected emergencies. You can travel with a feeling of security knowing that your pets, plants and home are being honored and respectfully cared for by a trustworthy and compassionate pet sitter.